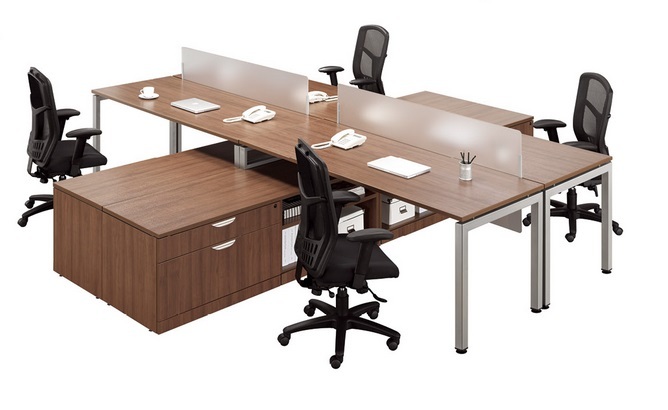 NDI Office Furniture’s Elements Collection features contemporary styling ideal for open work spaces and team centers. Available with several laminate top options. Also features designer storage units and acrylic desk dividers for subtle privacy.